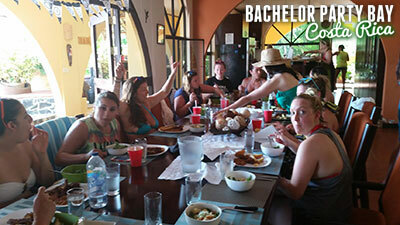 Your bachelorette party is the greatest girl's night out ever! Let us pamper you and your friends in the lap of luxury. 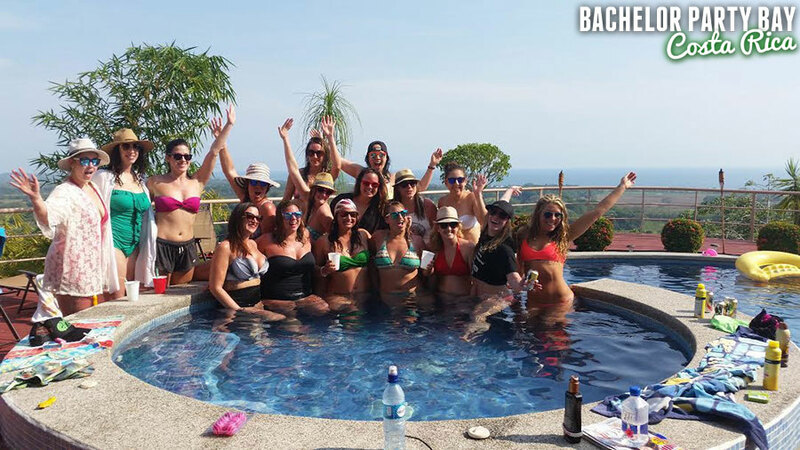 Bachelor Party Bay can provide the finest in luxury mansions with a private pool and private rooms for everyone in your hen night. Gone are the days of four girls to a room in an over-priced Vegas hotel. Need a spa day? Have the spa come to you! We can provide massages, mani-pedis; anything you wish all in the comfort of at your private mansion. We can even provide a private chef for your entire stay. What would your party be without girl's night out? We have relationships with every night club in town and offer personalized service for every group. 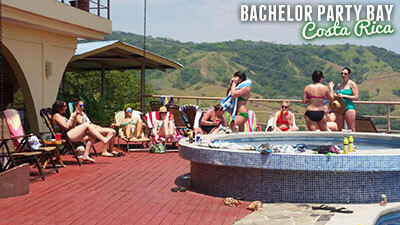 With 14 years of living in Costa Rica, we can also arrange custom bachelorette party for you and what your girls desire like no other. The best night of your life should be left to people who understand what you want. From mild to wild your wish is our command! How about mild? Enjoy a morning starting with mimosas and Bellini's and a gourmet breakfast on your pool deck with the girls. Then slip into your bathing suits and enjoy the poolside mani-pedis and a relaxing massage by the pool to prep you for an evening of dining and dancing with your girls. How about wild? Gather your girls and zip line through a tropical jungle. Nothing compares to cruising through a lush green canopy with friendly forest monkeys and beautiful birds. How about a mega yacht booze cruise for your girls? Or, an ATV trip through the jungle and majestic waterfalls. Then of course there is the world class deep sea fishing , spend a day eating chef created meals, enjoying tropical drinks while taking turns landing a 500 lb. marlin and after some quick photos watching the majestic fish swim away into the deep blue pacific. After an amazing day on the water enjoy a great meal and try your luck at the casino, then head to one of the nightclubs in town for some VIP treatment. Jaco beach is the fastest growing destination in Central America. Sin City South as some people are calling it offers a diverse landscape from beaches to jungles. Because of the size of Costa Rica you can visit two distinctly different cultures and bodies of water in the same day simply by driving across the country. Our experience and attention to detail is why you can count on us to make your special occasion everything you dreamed of and more.